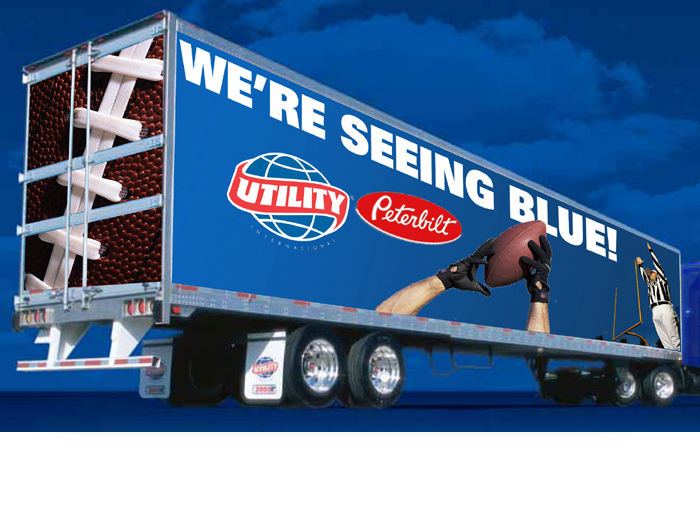 Concept wraps for the promotion of the Peterbilt Truck and Utility Trailier dealership in Indianapolis and Fort Wayne, Indiana. The Homer Truck was to sit at a minor league baseball park. 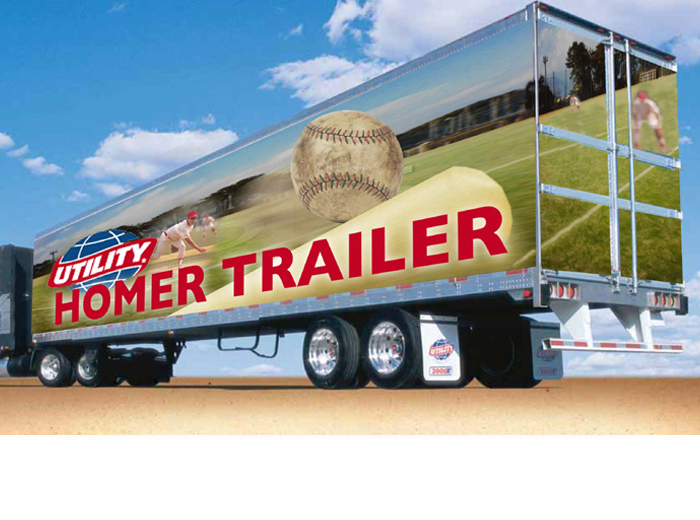 One fan would win $100 if a baseball homerun hit the trailer sitting in centerfield.